After days of heavy rain, the gray cloud cover begins to lift. The land remains sodden, sighing heavily. Moisture rises like smoke signals from the hollows. I set down my heavy load. I wait for clear vision. Nach vielen Regentagen hebt sich langsam die graue Wolkendecke. Das Land liegt aufgeschwemmt, schwer seufzend. Feuchtigkeit erhebt sich wie Rauch-Signale von den Tälern. Ich setzte meine schwere Last ab. Ich warte auf einen klaren Blick. This entry was posted in Weekly Photo Challenge and tagged burden, clear vision, clearing, cloud cover, fog, lifting, moisture, relief, Weekly Photo Challenge: State of Mind. Bookmark the permalink. The sunshine reached here on the weekend, just in time…thanks. The thought of rain is lovely, although I suppose days of it could be gloom-inducing. The photo seems to convey a sense of relief at its ending. Hope your state of mind is clearing nicely by now! I love how you caught the mists clinging to the hillsides. It’s a tough shot to get. Nice thoughts to go along with it. I always enjoy watching the mists rise from the land, it looks and feels uplifting. Wonderful thoughts and image. I wait for clear vision. Seems like I say that all the time in the hottest time of the year, here. But, it is difficult to get a photo portraying the oppressive heat in March and April. Advice taken, mission accomplished, Nomzi. Love the German! I need to spruce mine up! Beautiful images. Great Eye! I am trying to keep my German alive, glad you enjoy it, Tresa. 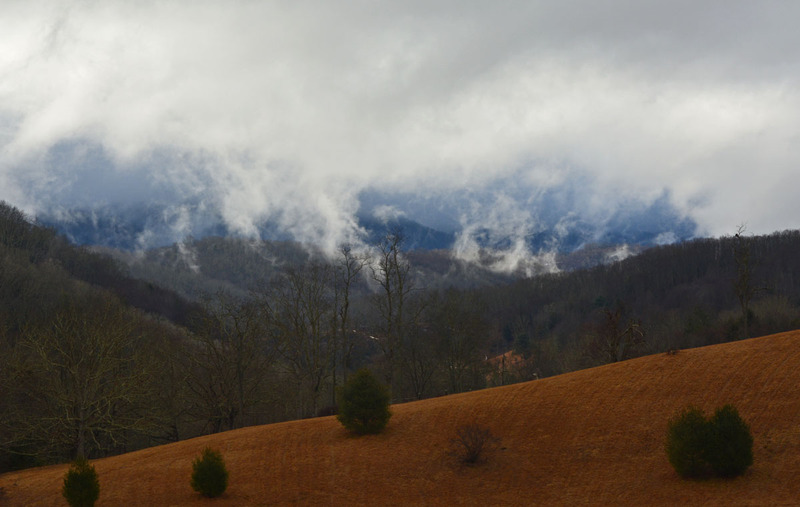 It’s a lovely feeling when the clouds start to lift – both physically and metaphorically! Yes, true on all levels; thank you, Karen. Glad you enjoyed the post, Rhet.